Paula Egolf is a professional artist, her acrylic paintings having been exhibited at juried shows, galleries and museums. 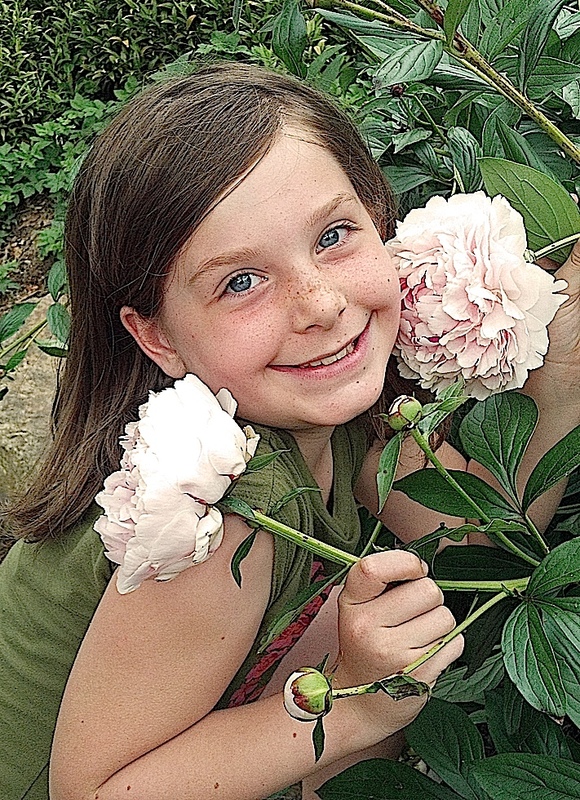 Apparently she’s also an inspiration to her 10-year old granddaughter Orla Egolf (photo). Orla, a fourth-grader in the School District of Lancaster, is the winner of Royer’s Flowers & Gifts’ 2013 birthday card design contest. Her prize is a flower delivery on her next birthday. Orla’s design – comprising a cake with candles, bumble bees, smiley-face balloon and, of course, flowers – graces the electronic card that all Royer’s Kids Club members will receive on their birthdays in the coming year. The Royer’s Kids Club is free to ages 5 to 12. With parental permission, children may register for the kids club at any Royer’s store or online at www.royers.com/kidsclub. Membership benefits include a membership card, Web site activities, an e-mail newsletter, contests and in-store events.